Smith College is located in the quintessential New England town of Northampton, Massachusetts, just 45 minutes from Hartford, CT and 2 hours from Boston. Campers will enjoy the FieldTurf Stadium and pristine amenities on Smith's campus. Now in her 12th season at the helm of the Smith College field hockey program in 2018, Jaime Ginsberg is intent on making the Pioneers a force in the New England Women’s and Men’s Athletic Conference (NEWMAC). The 2018 team won their first NEWMAC Conference Title and NCAA Bid. The Smith College Field Hockey Coaching Staff was honored as Regional Coaching Staff of the Year. The 2015 Pioneers completed a 13-9 season, the program's most wins since 1993 and earned Smith's first-ever ECAC Championship with a 4-1 win over Salve Regina. Smith's 2-1 victory over Mount Holyoke was the first since 2003 and their NEWMAC tournament win over Springfield was the first over the Pride since 2002 and the Pioneers' first tournament victory since 2000. Jamie played collegiately at Slippery Rock University. 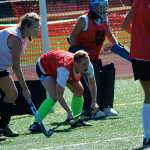 She also was a player/coach for the women’s lacrosse club team at Slippery Rock, which has since become a varsity squad. Previously, Jaime coached at The George School and Friends Select School in Philadelphia. Hopkins is an assistant coach at Slipper Rock University. 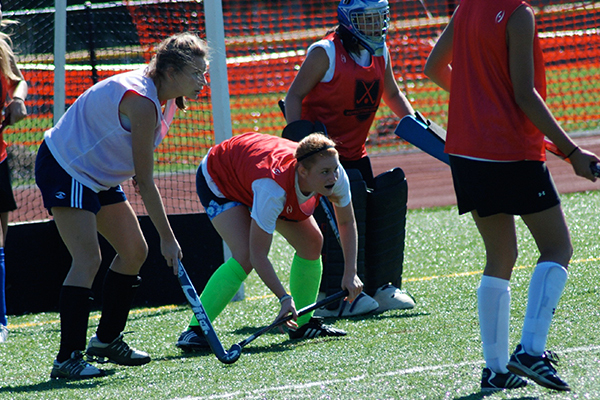 Phoebe Hopkins played college field hockey at Smith College. 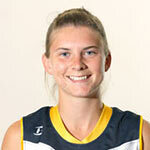 She was voted 2nd team All-NEWMAC after her senior season. She finished her career 4th all time in goals for Smith College with 31. She is also tied for 5th in assists and total points. Check in/out: Check in at 12pm on the first day and Check out at 12pm on the last day. 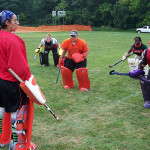 Age & Ability: Camp is open to ages 10-18 of all ability levels. Team Camp: Designed to progress teams and strategic play. Ex: ball movement and patterns, off-ball movement, Team Defense, Vocabulary, Team Bonding etc. You can join the house teams or come with 7 - 14 of your best friends! Meals Provided: First Meal is Dinner. Last Meal is Breakfast. Evening Activities: Nightly scrimmages roll into dorm games & socializing until lights out between 10:00 – 10:30pm. This was the first year our daughter has attended a sports camp. 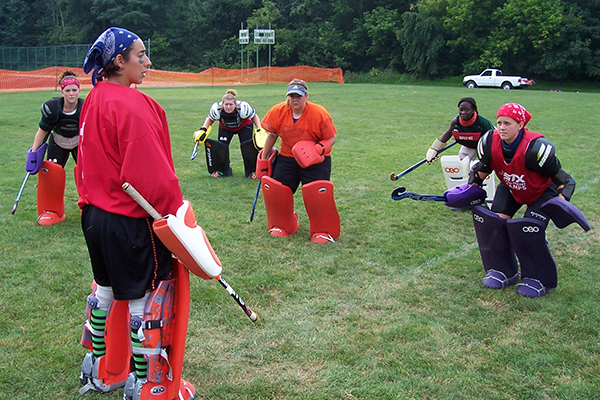 What a wonderful introduction to the game of field hockey. Your staff seemed so friendly and knowledgeable and really helped our daughter develop some skills and interest in the sport. Stellar job! From now on, if other coaches ask for camp recommendations, Revolution gets my vote hands down, every time! So much fun. It was hard, but good hard. The coaches asked a lot from us and were really helpful. Playing against the coaches and tournament play was a great test of my skills. There is nowhere I would rather be than on a hockey field!